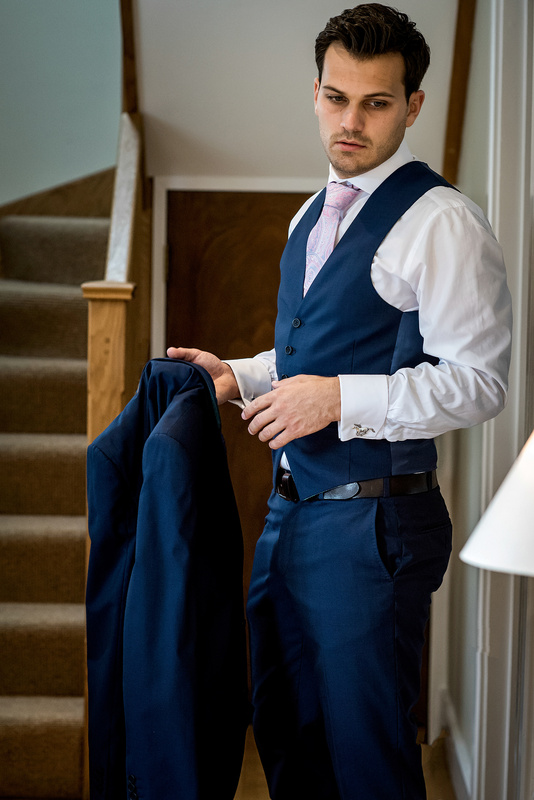 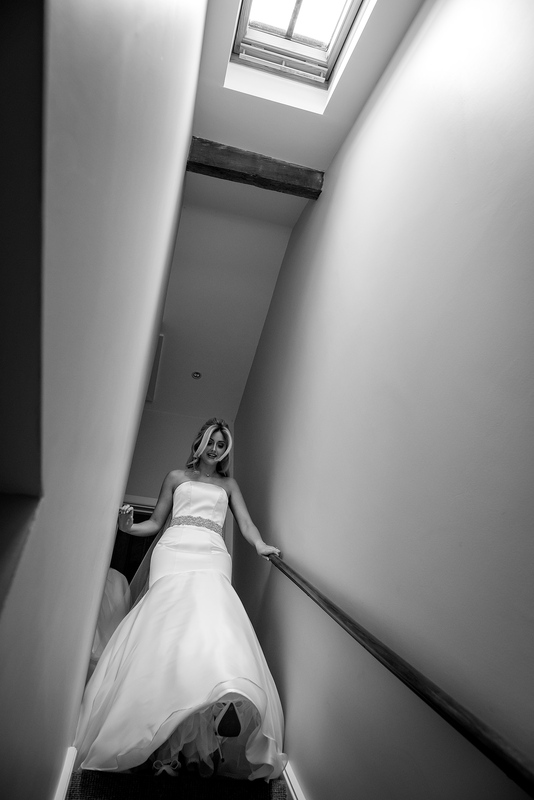 Just about to set off to complete a great weekend of weddings. 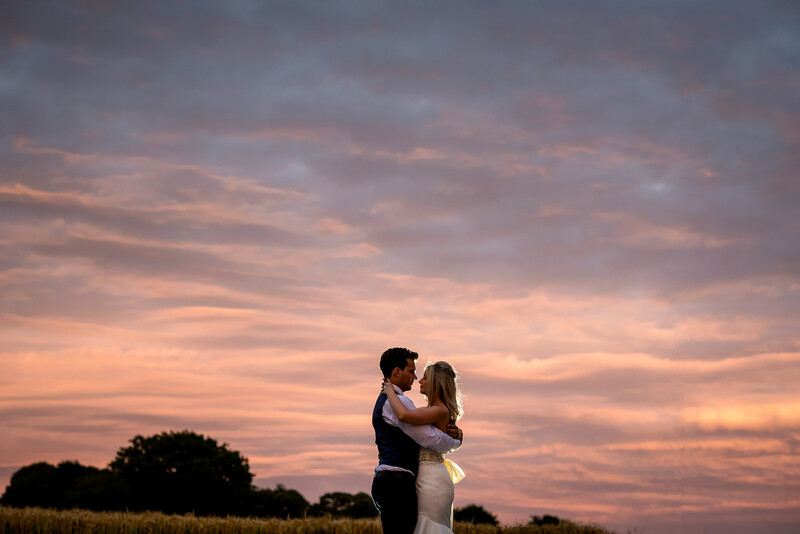 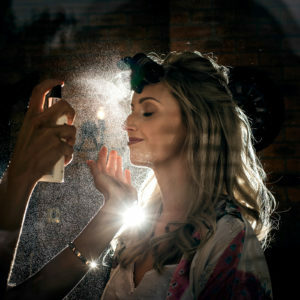 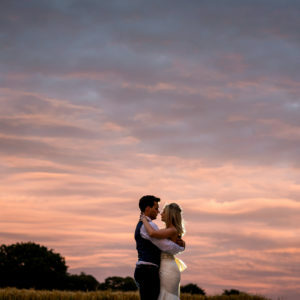 However before I do I couldn’t wait any longer to share these images from Rebecca and Shane’s Packington Moor wedding. 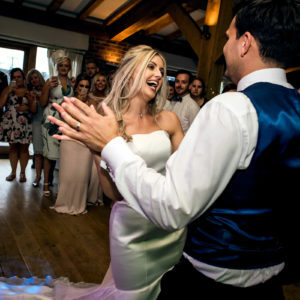 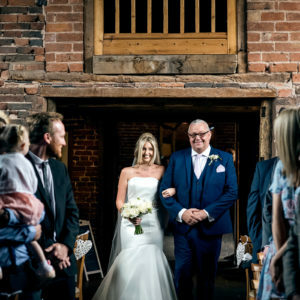 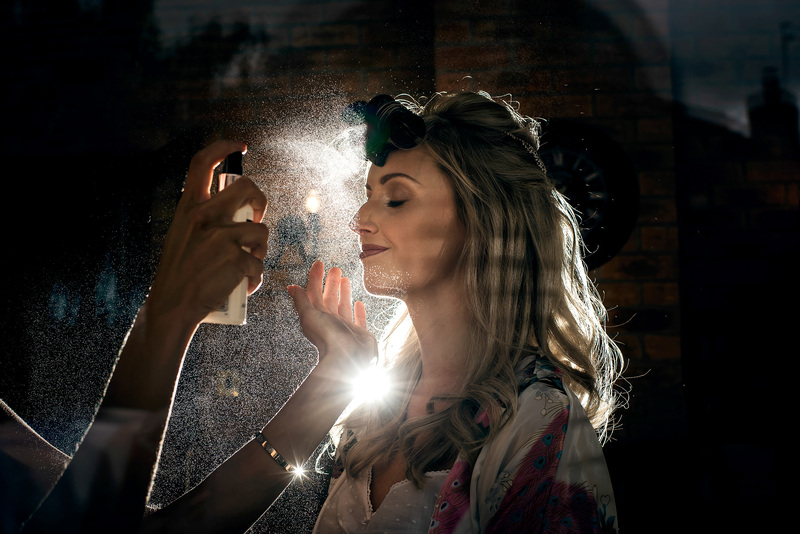 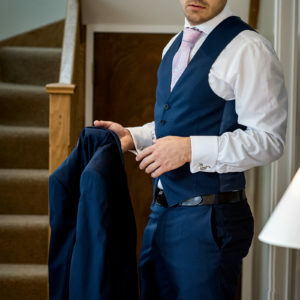 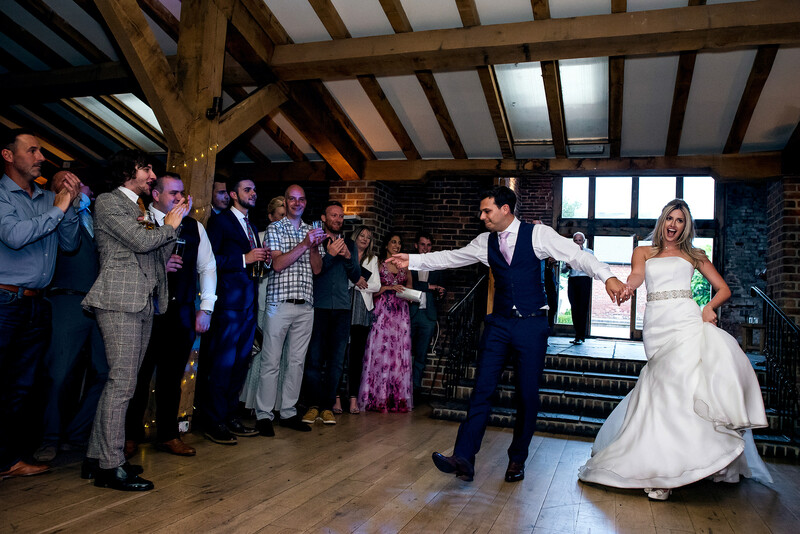 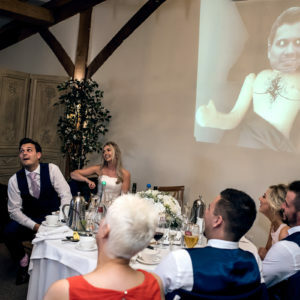 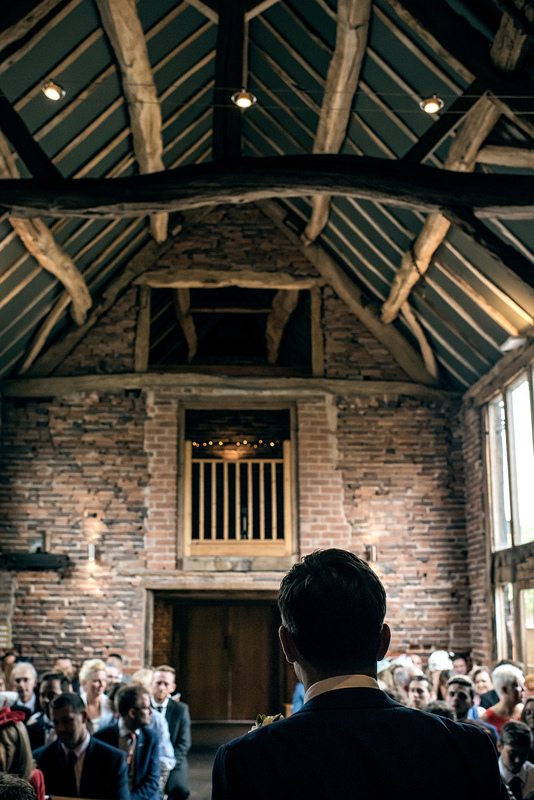 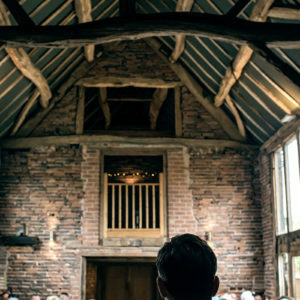 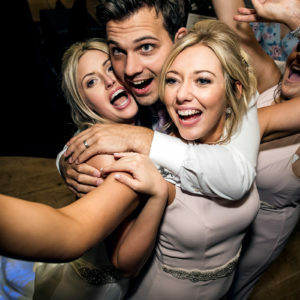 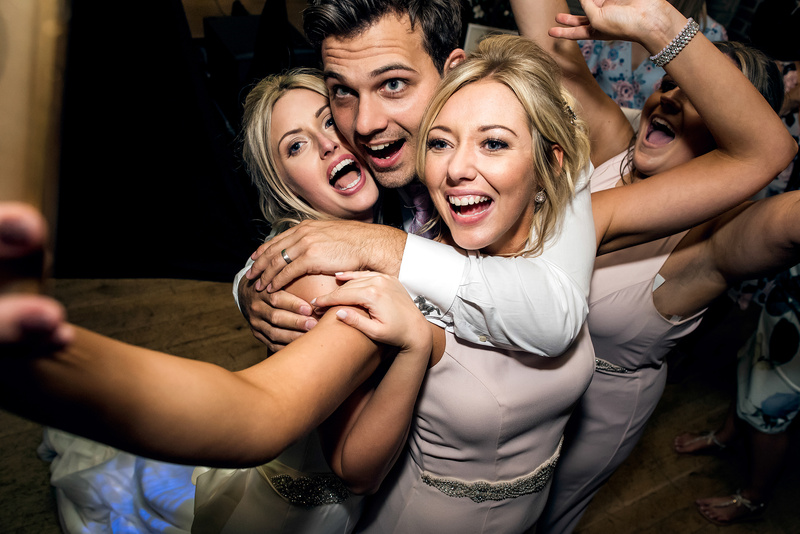 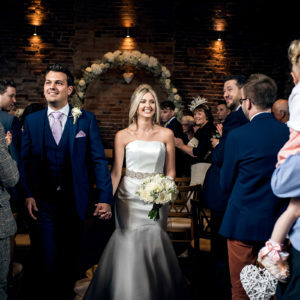 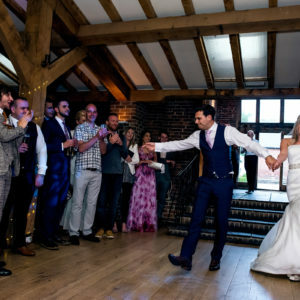 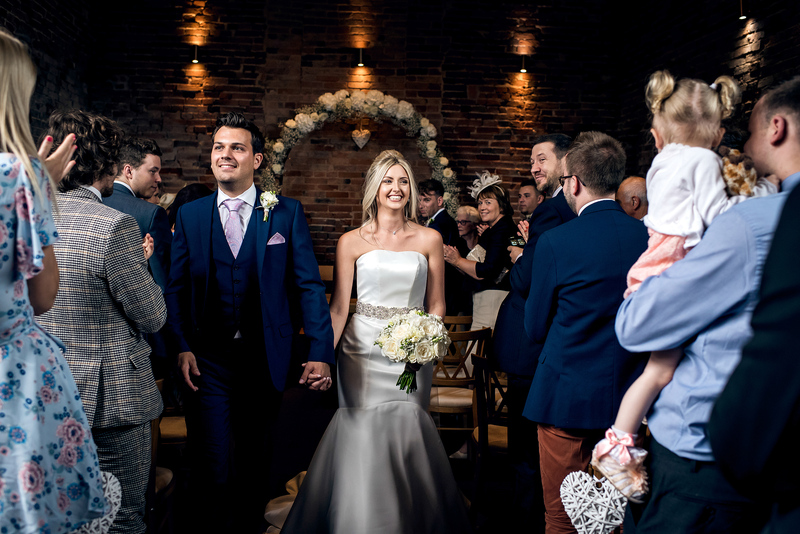 The Oat Barn was the perfect settings for their Day at the Races themed Packington Moor wedding and with plenty of betting slips to keep the odds looking promising it wasn’t long before a few guests had a welcomed boost to their bar fund. 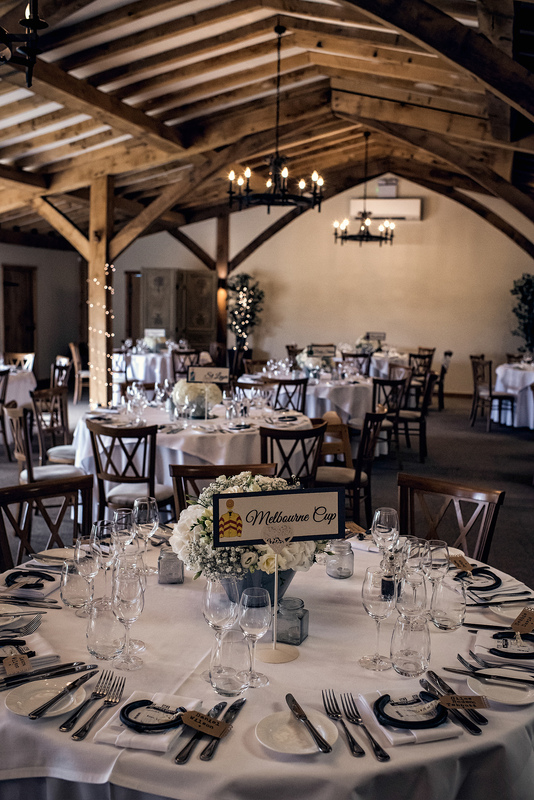 Look carefully and you’ll see some cufflinks that fittingly go alongside the aptly named tables, hobby horses and riding helmets. 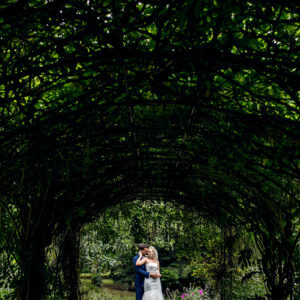 Testaments to Rebecca and Shane’s shared interest. 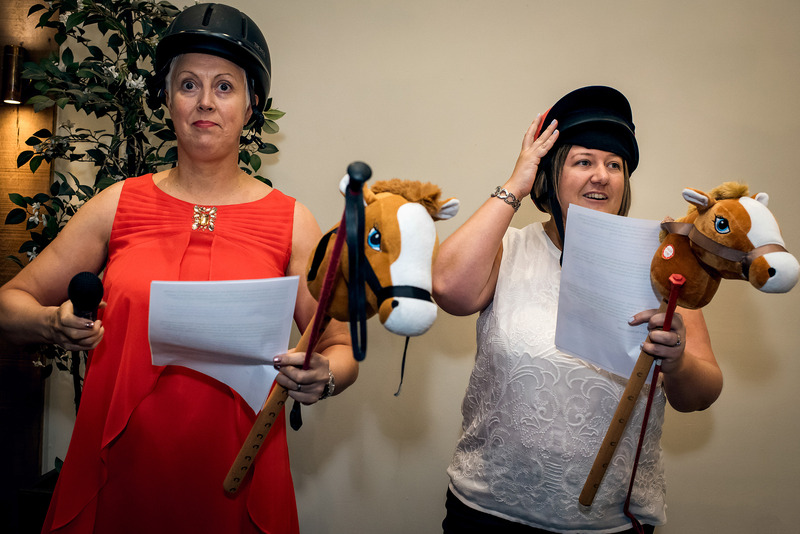 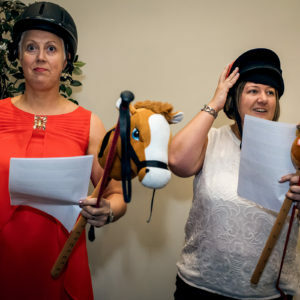 With Rebecca being a keen owner and rider of horses and Shane being an Equine Physiotherapist. 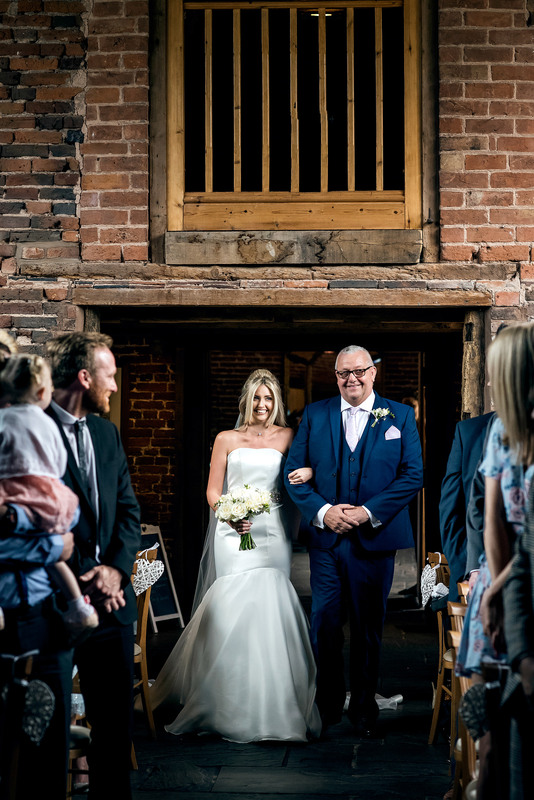 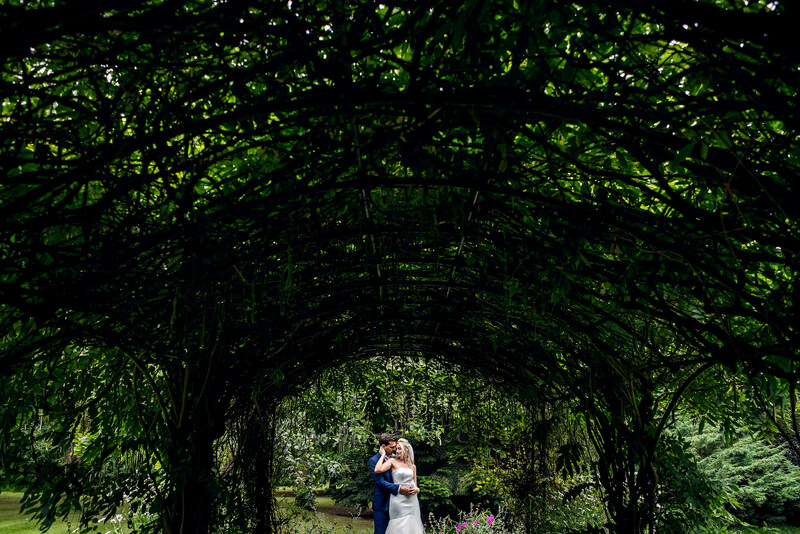 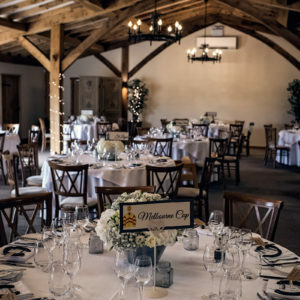 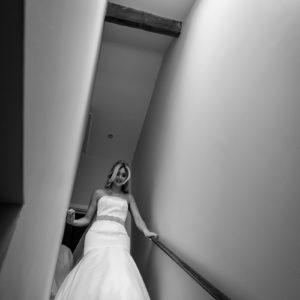 Both Rebecca and Shane finished off their preparations at the Packington Moor cottages before crossing the courtyard for their ceremony in the Oat Barn. 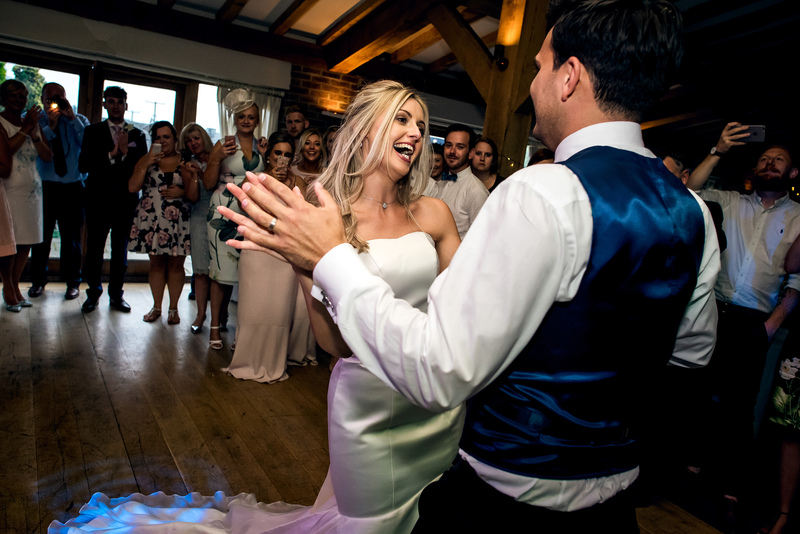 Their Master of Ceremonies got the celebrations well underway with an energetic introduction to each table before welcoming in the newlyweds. 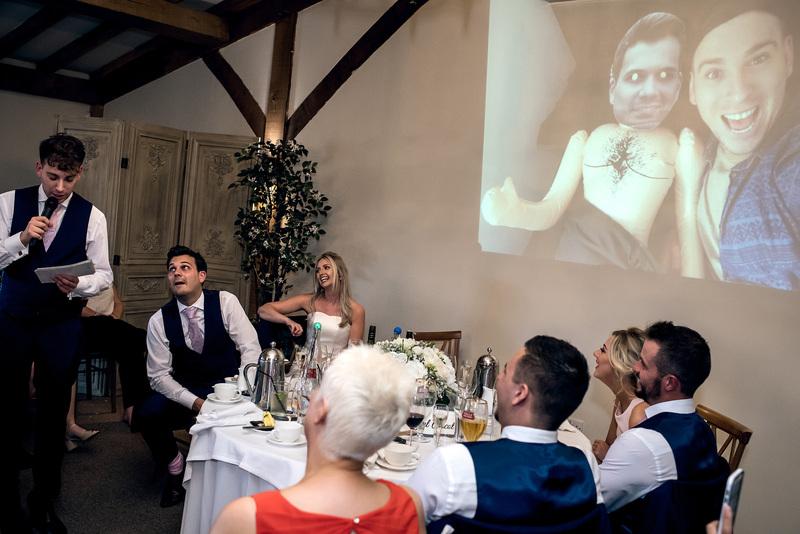 With the atmosphere now buzzing it was over to Mitch who delivered one of the greatest best man speeches, leaving Shane red faced but definitely appreciative. 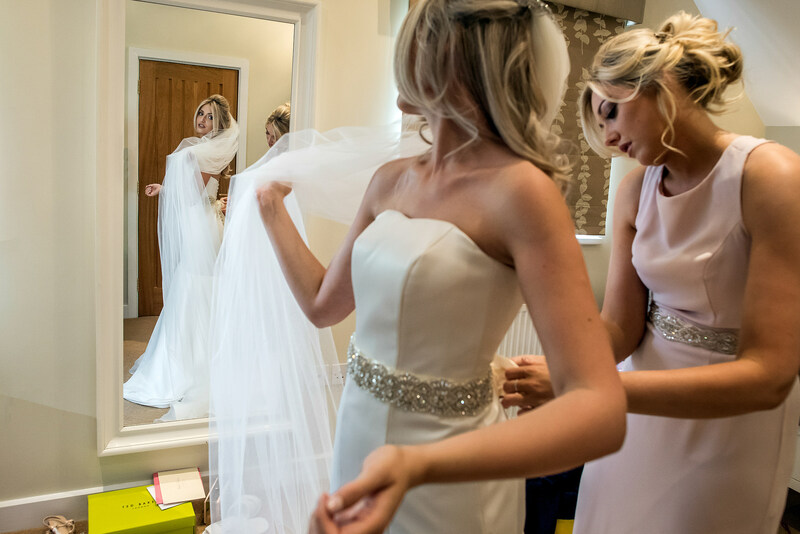 I’ll also be sharing my favourites from Rebecca and Shane’s Packington Moor wedding on my Facebook page for you to share so keep an eye out.